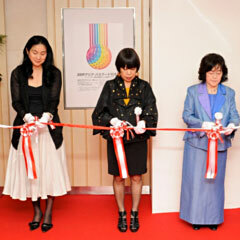 through ParaArt School & ParaArt Exhibition. 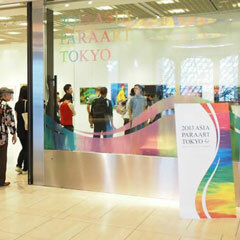 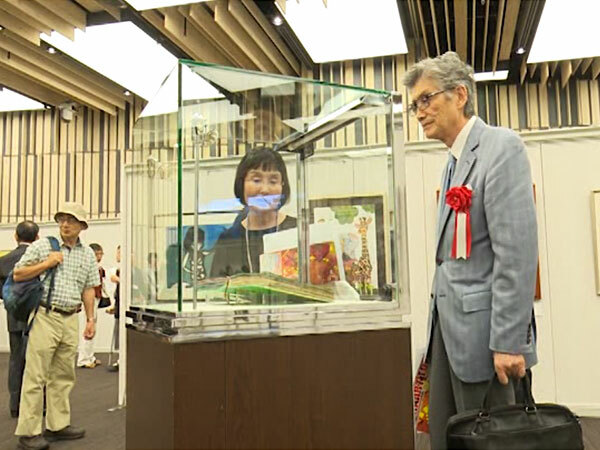 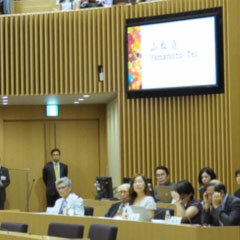 In 2009, the first international ParaArt Exhibition with artworks from 16 countries & regions was held in Tokyo. 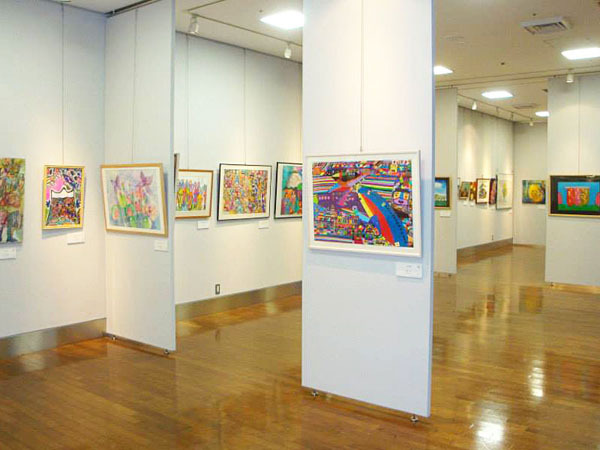 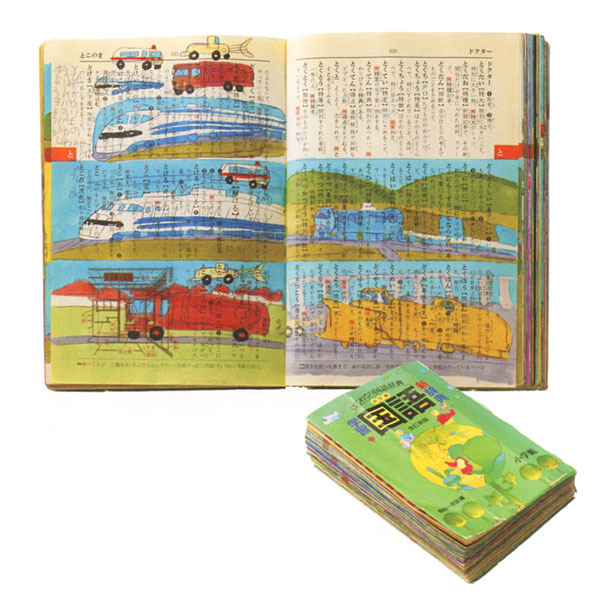 Since then, the total number of about 700 artworks from all over the world were exhibited in Tokyo through four international ParaArt Exhibitions. 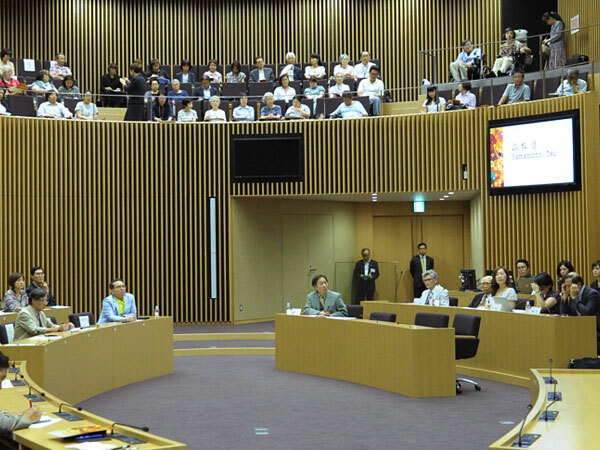 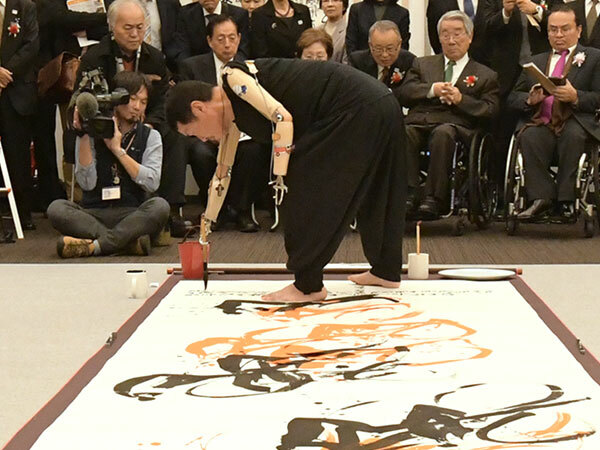 As Tokyo Olympic & Paralympic Games are coming in 2020, we are planning to host a major international exhibition, 2020 International ParaArt TOKYO. 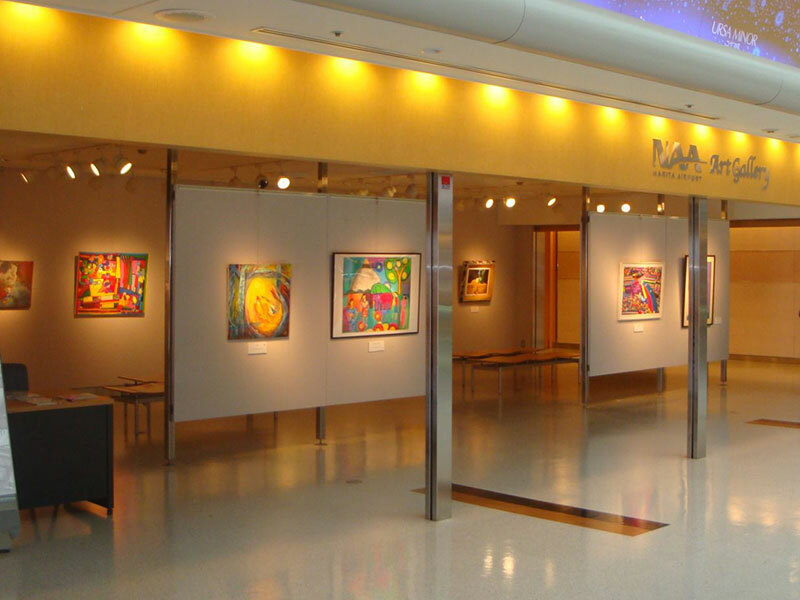 including Tokyo Haneda & Kansai international airport. 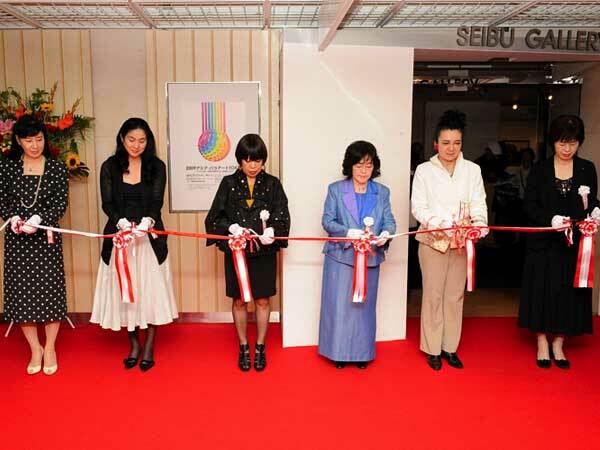 of artists from around the world. 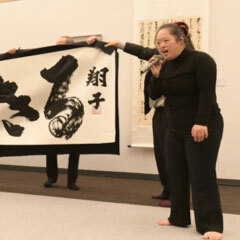 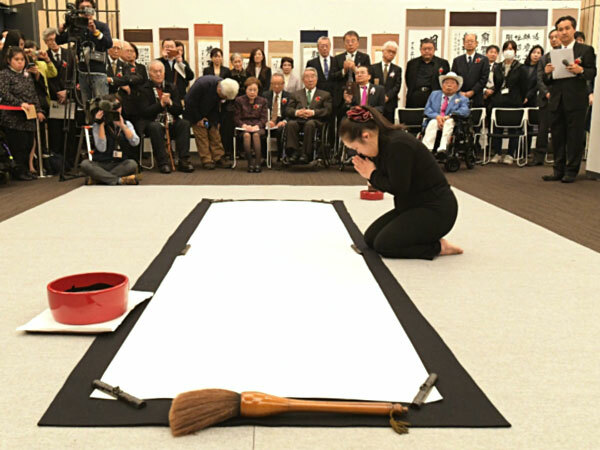 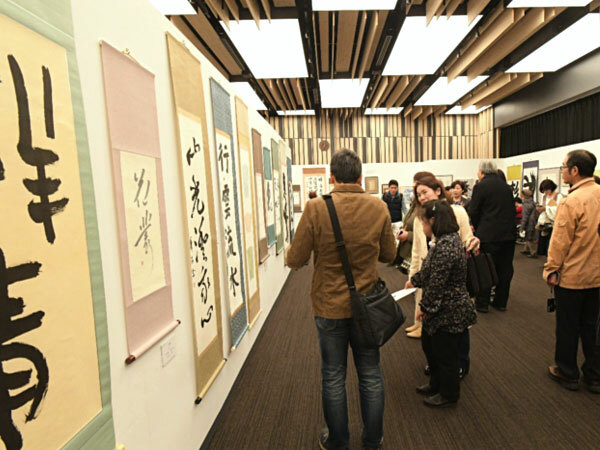 The exhibition focused on the art of “Sho” ( calligraphy ). 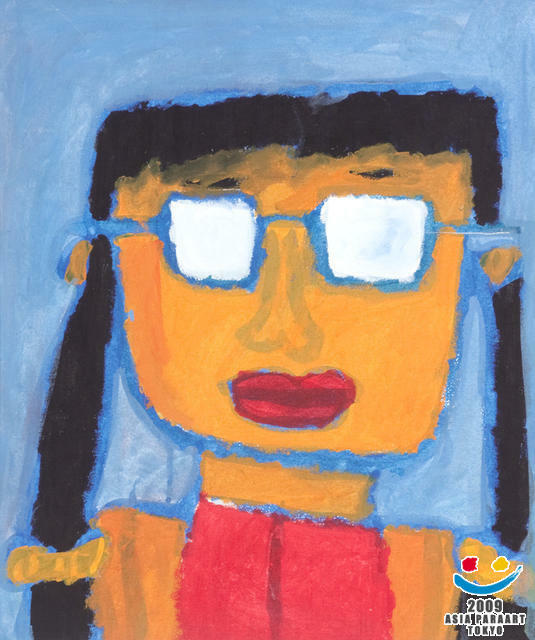 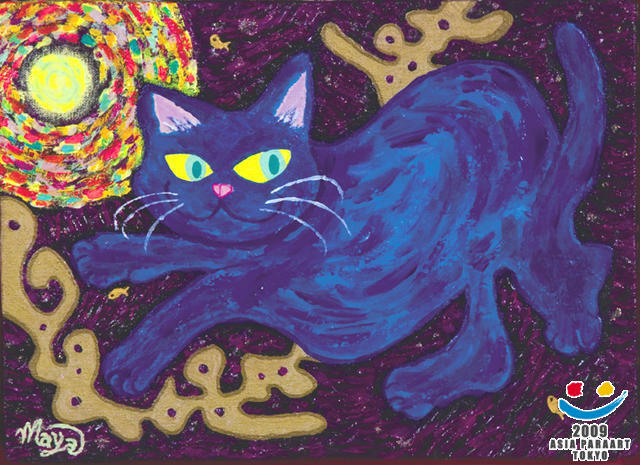 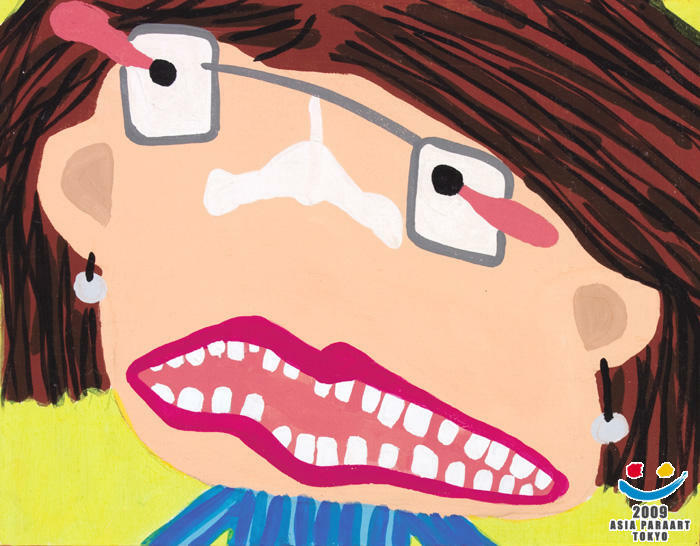 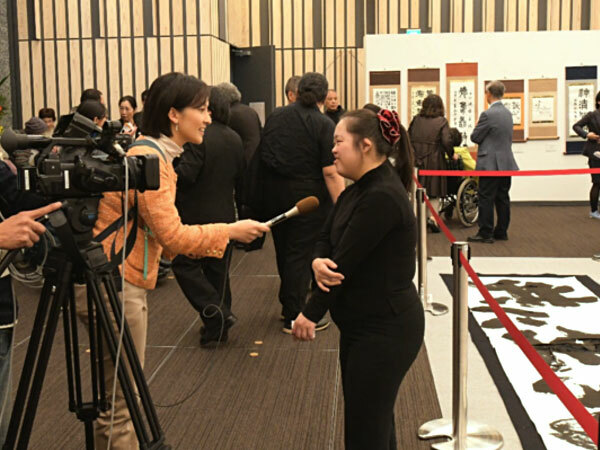 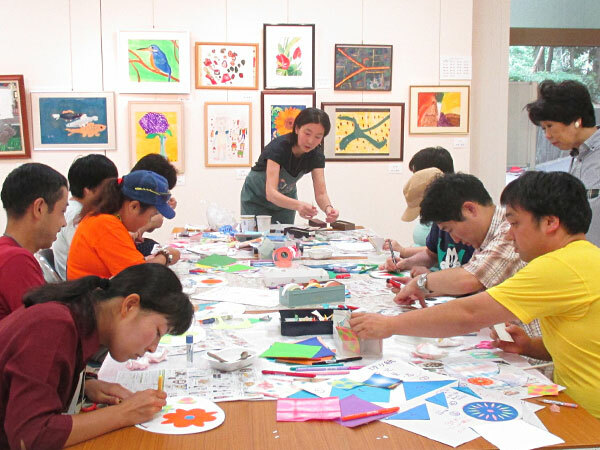 ParaArt School was opened in 1986, to help Japanese aspiring artists with disabilities study arts & improve their skills. 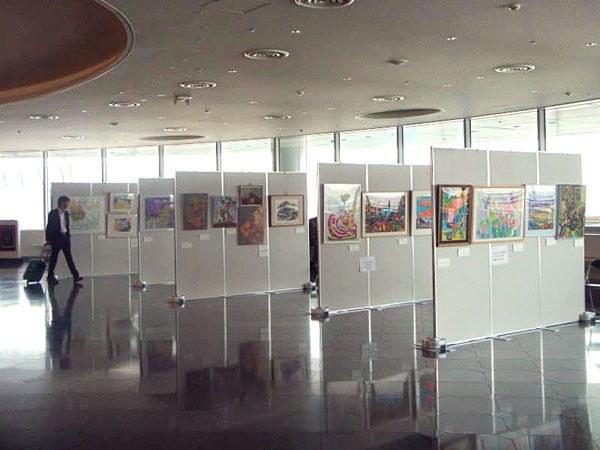 Since then, the school produced many artists who are now active in various fields of arts. 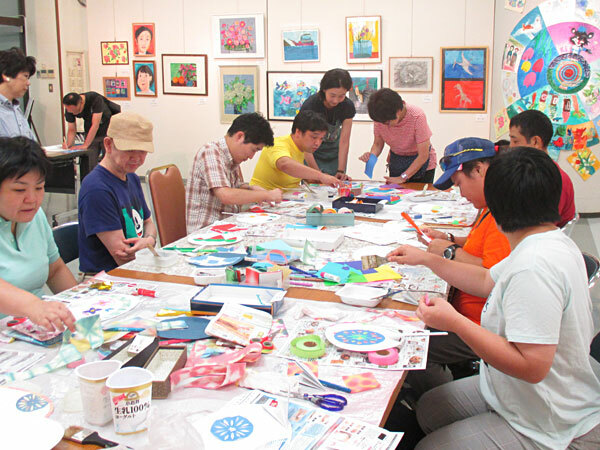 The students have opportunities to take part in ParaArt Exhibitions as well as exhibitions outside of Japan. 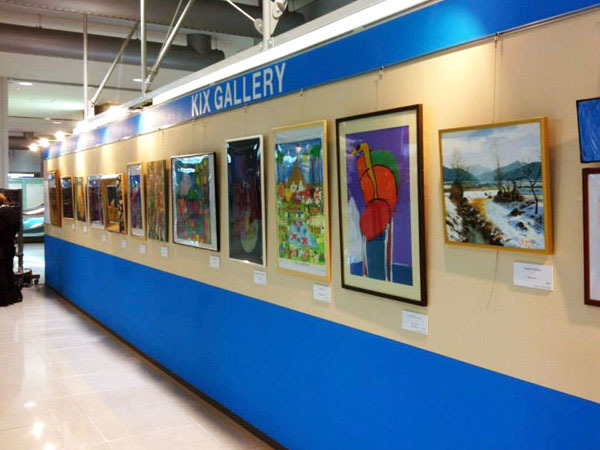 There are three programs instructed by experts in the fields.